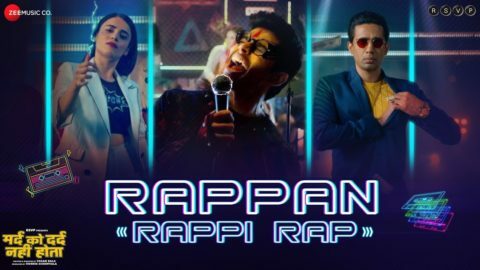 Grey Walaa Shade Song from Manmarziyaan starring Abhishek Bachchan, Taapsee Pannu, Vicky Kaushal and directed by Anurag Kashyap. 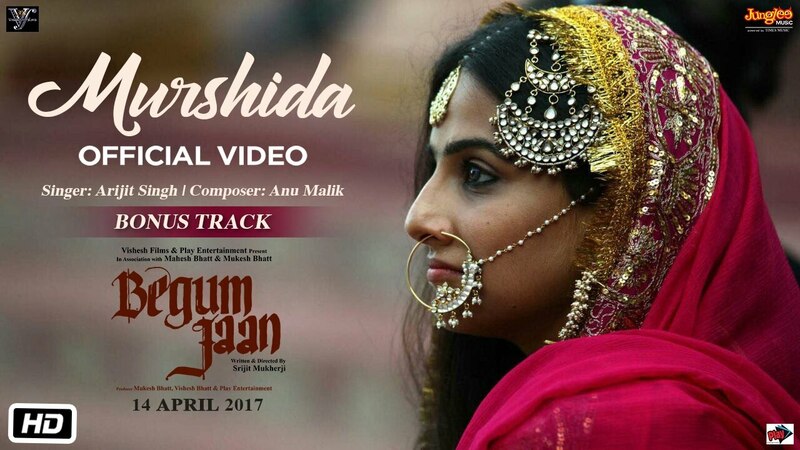 Check out Murshida Song from Begum Jaan ft Vidya Balan and directed by Srijit Mukherji. 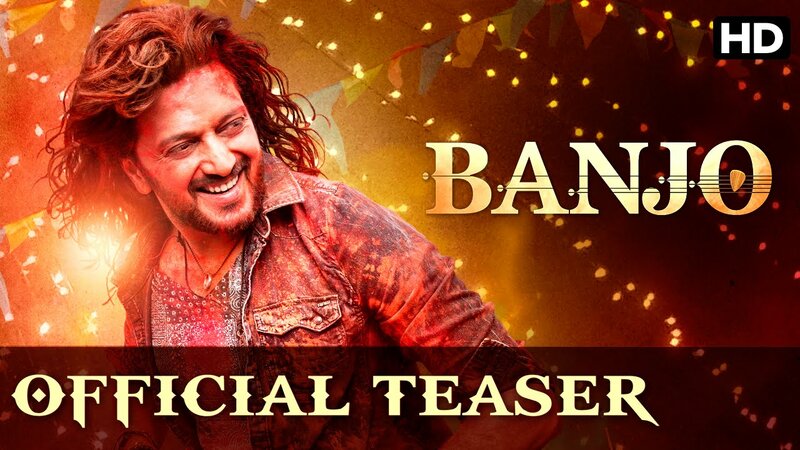 Check out Tu Bhoola Jise Song from Airlift ft Akshay Kumar, Nimrat Kaur and directed by Raja Krishna Menon. 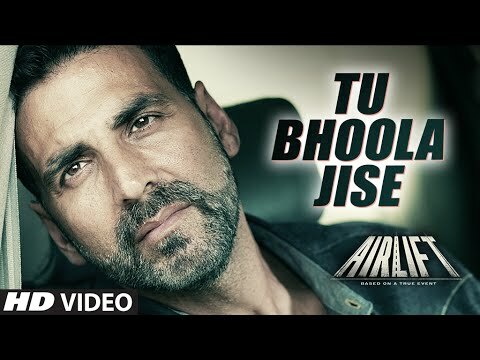 Check out Dil Cheez Tujhe Dedi Song from Airlift ft Akshay Kumar and directed by Raja Menon.